Common symptoms of bruxism include a sore jaw, headaches, or earaches. Causes vary, but may include stress, anxiety, tension, misaligned teeth, posture, diet, sleeping habits, and other factors. 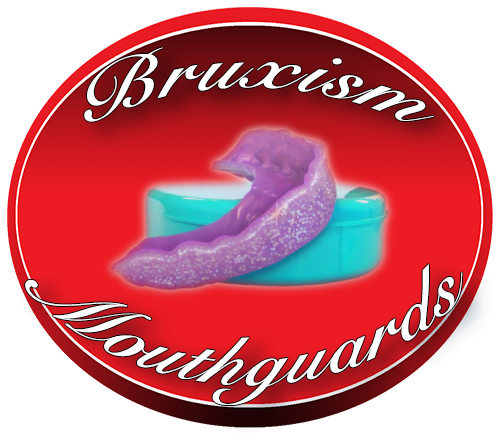 Bruxism is most prevalent in women and generally found in about one-third of the population. Individuals who react to stress with anger, pain, frustration, aggression, or competition are most commonly affected. People with bruxism may have other biting habits, such as biting fingernails, pencils, lips, or the insides of their cheeks.Constant clenching and grinding of the teeth cannot only cause the aforementioned symptoms, but it may also contribute to TMJ (temporomandibular joint) dysfunction, which has a long list of side effects associated with pain in the head and neck. Teeth rubbing together consistently will result in surface wear over time, which will cause dental problems. Insomnia, eating disorders, and depression can result from bruxism left untreated.